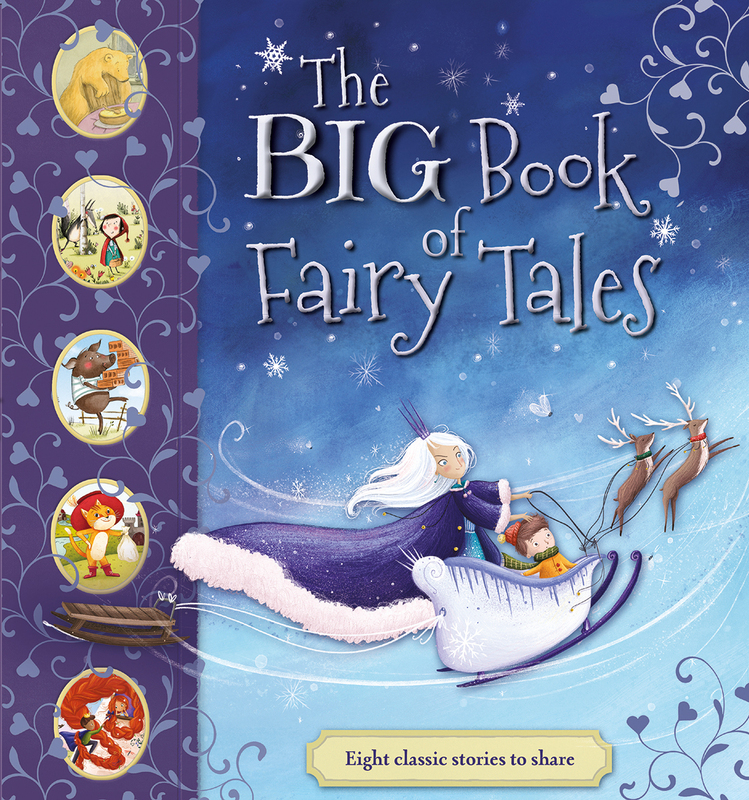 Celebrate eight timeless classic children’s fairy-tales, including Little Red Riding Hood, Puss in Boots, The Gingerbread Man,Three Little Pigs, Rapunzel,Goldilocks, The Snow Queen and Handel and Gretel. Each is retold for young children and features beautiful illustrations to provide hours of endless enjoyment. Ook in Afrikaans beskikbaar as Die Groot Boek Met Sprokies . Also in the series: The Big Book of Bedtime Stories .